The Hubbard Woods PTO runs a fun bingo event for families to enjoy some social time together on a Saturday afternoon in the winter. Parents have the opportunity to volunteer their time to help run the event, which is held in the gymnasium. The event is not a fundraiser. 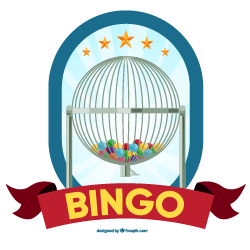 The event’s minimal expenses are funded though the PTO’s budget, and the bingo supplies will be reused year after year.